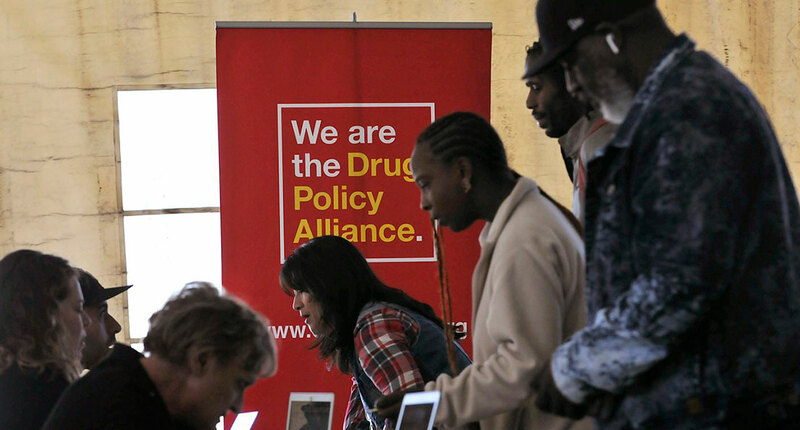 MedMen recently partnered with non-profit Drug Policy Alliance to hostthe largest expungement and re-classification clinic in Los Angeles history. Proposition 64, passed in 2016, allows people to retroactively clear or reduce cannabis convictions. The event,made possible by a grant from MedMen,offered free legal counsel and wrap-around services such as assistance with healthcare, voter registration, employment and immigration needs. These services were extended to family members of those convicted, so that entire families could begin the process of moving forward with their lives. Friends of Spring Street Park:MedMen assists the Department of Recreation and Parks with the operation and maintenance of the Spring Street Park, located near the MedMen DTLA store in downtown Los Angeles. The company provides additional security and funding to make sure the park is safe and enjoyable for everyone downtown. Van Ness Recovery House:MedMen helps fund a residential drug and alcohol treatment facility in Los Angeles that meets the critical needs of members of the LGBTQ addiction-recovery community. Being Alive:MedMen West Hollywood partners with this non-profit organization serving Los Angeles County’s HIV-impacted patients, donating medical cannabis to those in need. The federal Prohibition on marijuana has had a devastating impact on our communities. MedMen supports sensible, clear and just drug laws that strengthen communities and create economic opportunities. The company is the single largest financial supporter of progressive marijuana laws at the local, state and federal levels, giving directly to pro-legalization groups, industry organizations and political candidates.